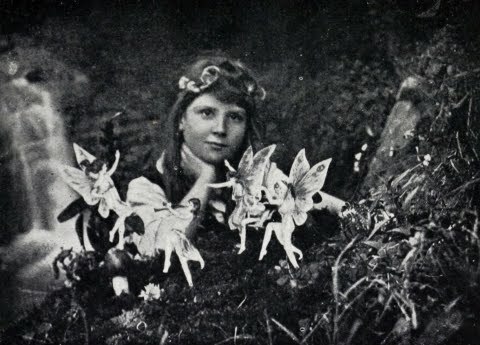 The story of the Cottingley fairies has fascinated me for years. I'm sure it is because Arthur Conan Doyle got involved by writing about and promoting the photographs created by the two girls in Yorkshire. Now I'm fascinated because of the other point of view, that of those girls. 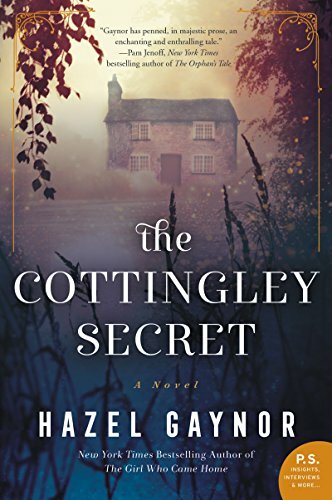 The Cottingley Secret by Hazel Gaynor has a dual plot -- one is historical and imagines an autobiography written by Frances Griffiths, the younger of the two cousins, explaining what they did and why and the other is that of a modern day bookshop owner, Olivia, who is reading the manuscript for the first time and finding her unexpected connection to it. 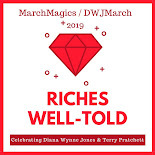 I am going to tell you something amazing about this book. Both the historical narrative and the modern day one? EQUALLY INTERESTING. While I was reading one, I was simultaneously getting excited to get back to the other one. Crazy, right? This hardly ever happens. Gaynor managed both eras perfectly and I truly cared about both Frances and Olivia (and many of their friends and family members). I don't want to spoil anything about the modern-day story but I was also impressed by how she closed out that story line. She didn't take the expected route and make everything tidy and I loved that. If there is an overarching message in this book, it is the fact that life isn't tidy and that there are grey areas in everything and many of us are just trying our best. Also, there just might be fairies in the world after all. 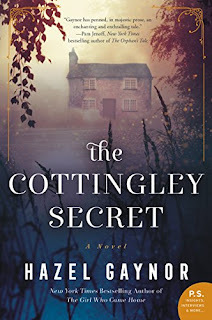 I tend to avoid books with two timelines, but I think you've convinced me to try this one! I have started getting much more critical about two timelines so I'm glad this one passed the test!